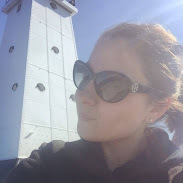 this post is sponsored, all opinions are my own. 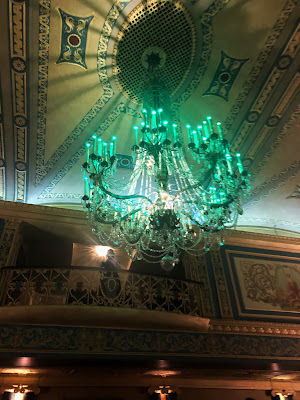 Come with me to the Detroit Opera House, there's something exquisite you'll want to visit before the days through. WICKED is the musical that I recommend anyone and everyone goes to see. I will never forget the first time I saw WICKED, I had just turned 21, and we were in Chicago on a college trip. The show was amazing, the sets and costumes were flawless. 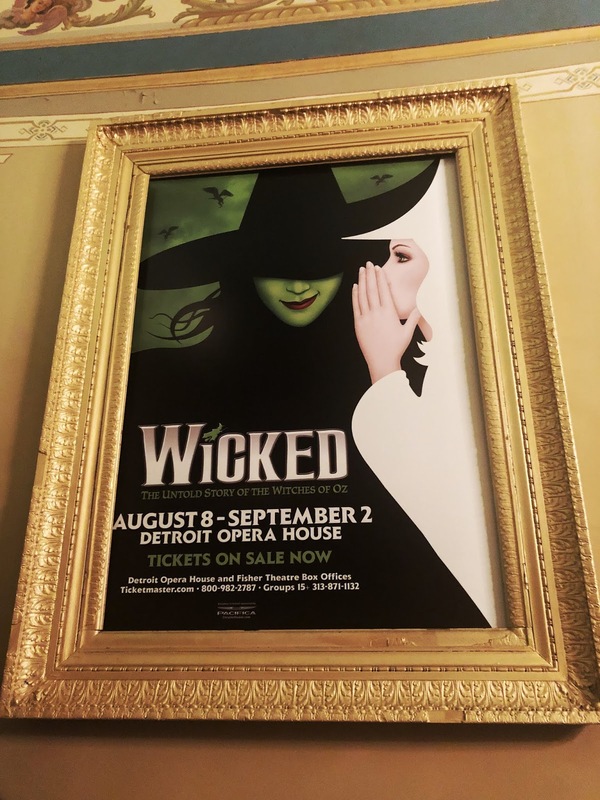 Between then and now I have seen WICKED numerous times, however the Chicago viewing still stands out in my mind. Thursday changed that. I took my dad to see WICKED, you see when I mentioned it I thought he would say no. However he agreed to go immediately - he used to be in musicals in high school so of course he has an appreciation for the theatre. This was his first time seeing the show, and he absolutely loved it and was living the moment that I lived the first time that I saw the show. This musical is one you want to see with your parents, your friends, your significant other... anyone. The current cast is absolutely amazing. 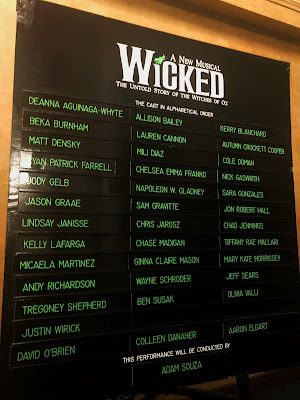 Mary Kate Morrissey plays Elphaba and Ginna Claire Mason plays Glinda and let me tell you these girls have some serious pipes and absolutely rock their roles! 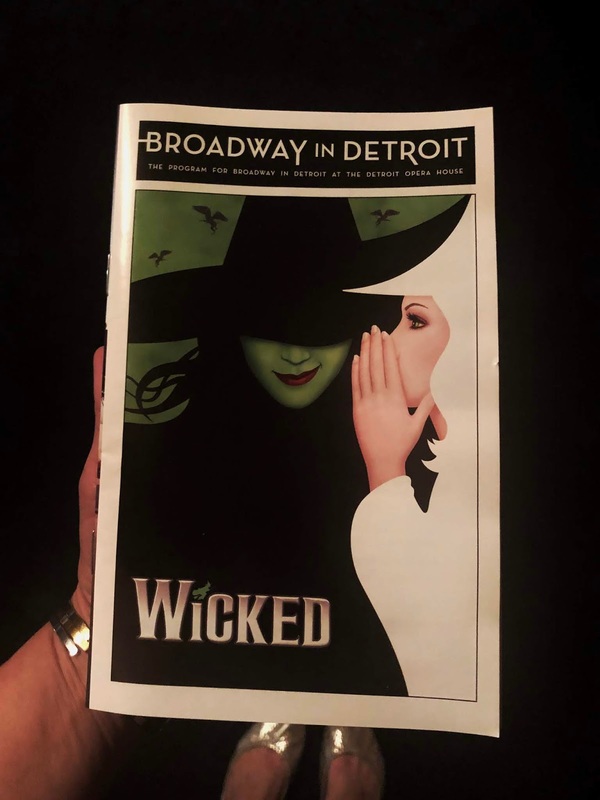 WICKED is in town performing at the Detroit Opera House through September 2, make sure you check it out!